50 Eden St | Bar Harbor, ME 04609 | Check Availability - (207) 288-3358 for reservations - We are closed for the season - we look forward to seeing you in 2019! 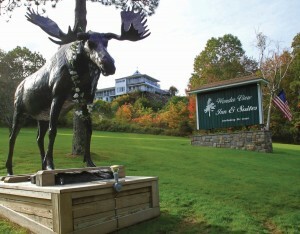 Our property overlooks Acadia National Park. Enjoy complimentary shuttle service on the Island Explorer. After a fun-filled day, relax in one of our four buildings that offer distinctively decorated rooms. 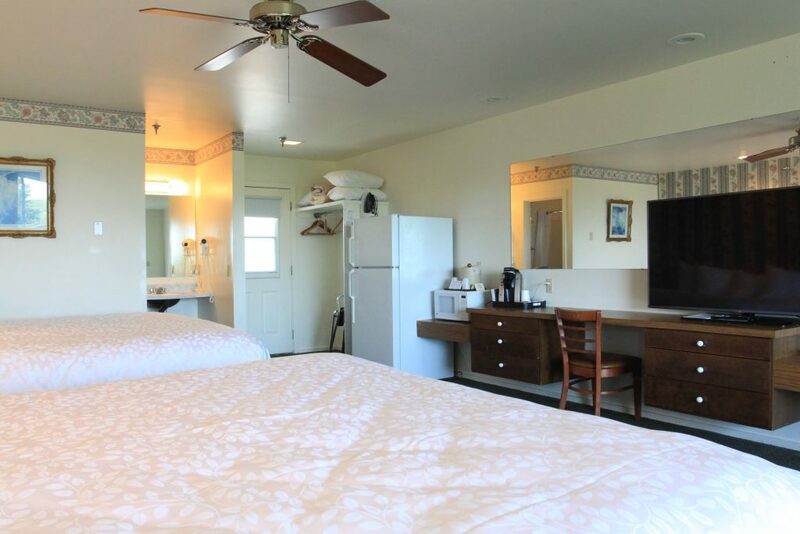 All of our comfortable rooms offer FREE Wi-Fi, coffee makers, microwaves and refrigerators. We are closed for the season – we look forward to seeing you in 2019! Please call 207-288-3358 for reservations. 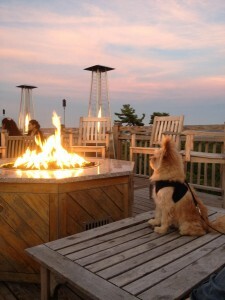 The Wonder View Inn, a Pet-Friendly Bar Harbor Hotel near Acadia National Park, has been named the 2015 Editor’s Choice for, “Best Pet-Friendly Lodging in Maine,” by Yankee Magazine. The Wonder View Inn is a pet friendly property that sits high on a hilltop offering one of Bar Harbor premiere hotel locations. Our property has a twenty-four hour front desk, daily housekeeping, outdoor heated pool, and beautifully manicured grounds in which you can enjoy playing volley ball and horseshoes, or take a relaxing stroll with your dog. The entire property has FREE wireless internet and many of our rooms offer views of Frenchman Bay and surrounding islands. 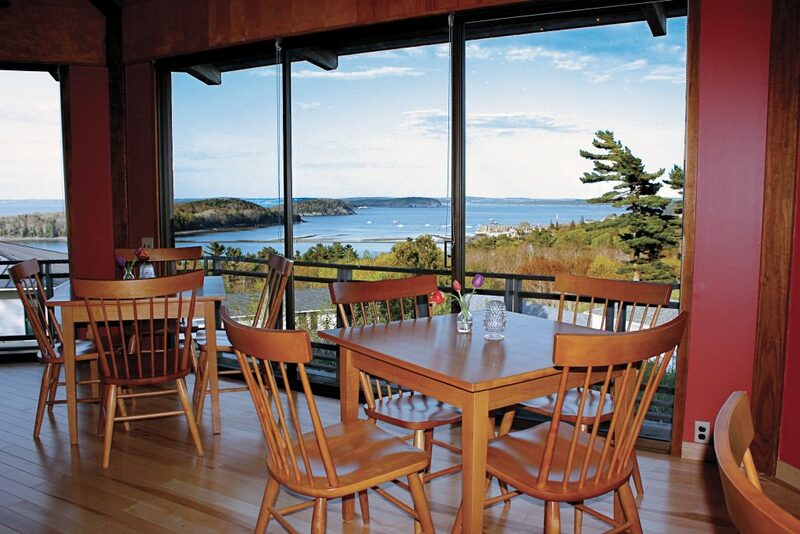 Not only are we a minute from downtown Bar Harbor and Acadia National Park but we also offer superb dining on property at our Looking Glass Restaurant which offers spectacular panoramic views of Frenchman Bay. We are located on 14 sprawling acres home to a variety of wildlife (no bears) and offer plenty of room for the entire family to explore.